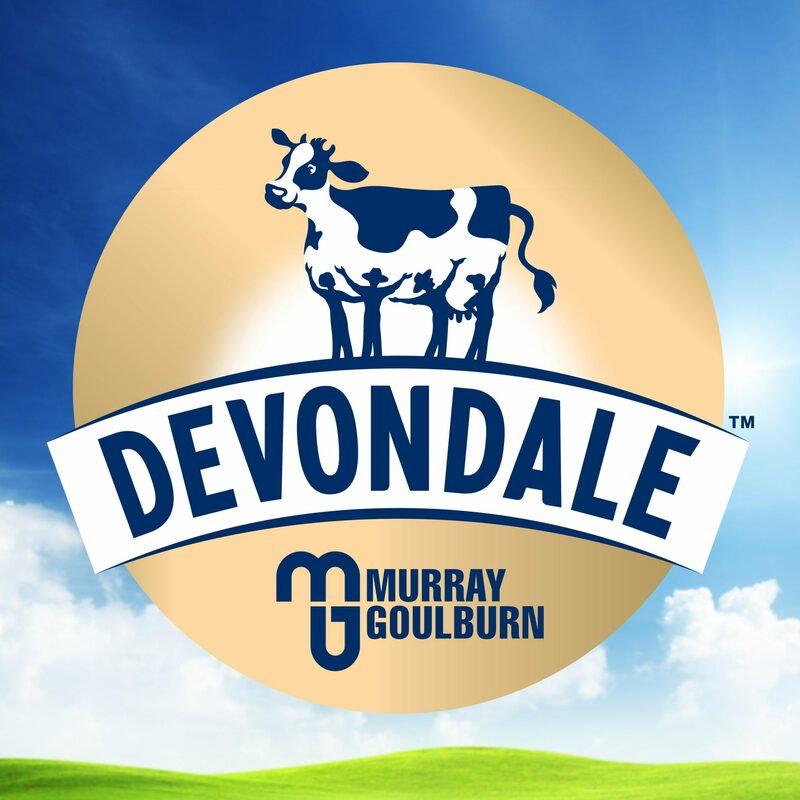 Murray Goulburn (MG) has reached an agreement to sell its Edith Creek facility in Tasmania to Dutch Mill Australia, a local subsidiary of Thailand’s Dutch Mill group. MG’s Chief Executive Officer, Ari Mervis, said the transaction, which includes the Edith Creek land and all assets associated with the site, would not alter MG’s previously announced closure of the site on 30 November 2017. “We thank Edith Creek employees for their significant contribution to MG. The decision to close this processing site was difficult to make, however a necessary step on the journey to ensure the competitiveness of MG,” Mr Mervis stated. The transaction is expected to close in early 2018.